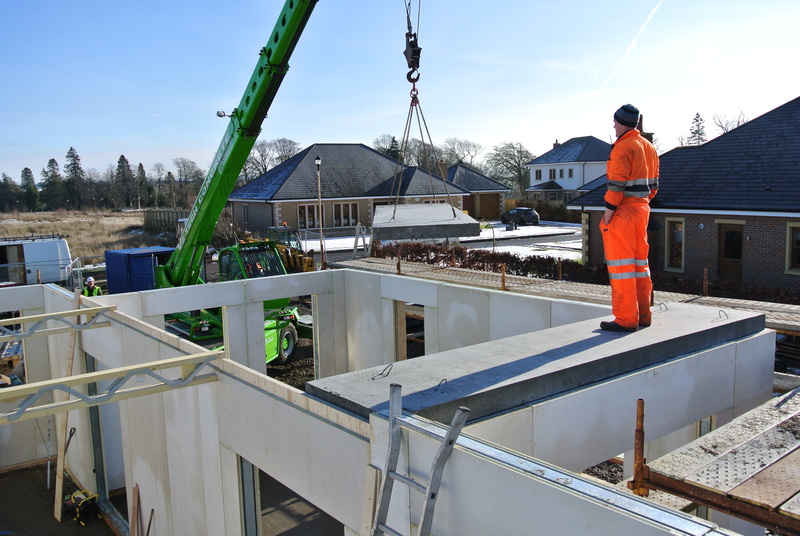 The 4wall Global Build Fabrik offers a high-performance building system using a unique new structurally insulated panel. 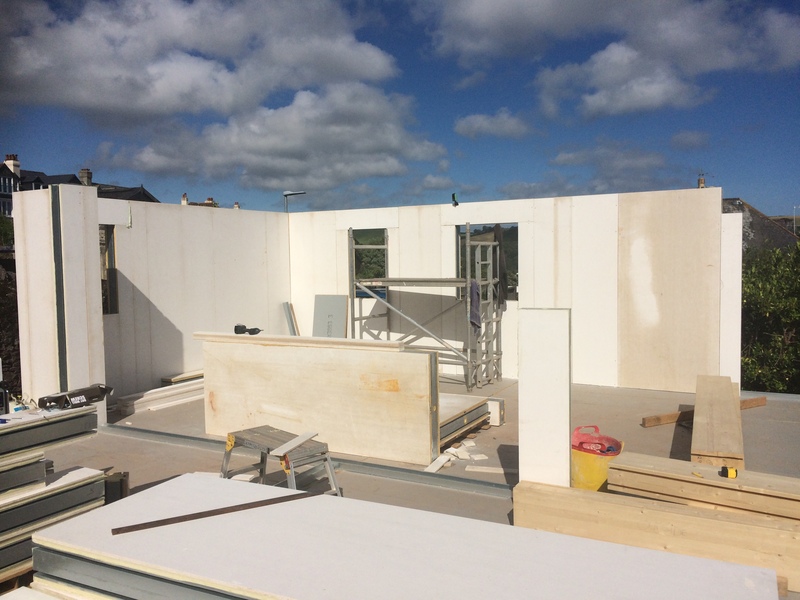 With this alternative to other off-site panel systems, you have a full chemically bonded panel with outstanding `U`values, airtightness and strength. As well as the added benefits of being fire resistant, undamaged by water, an integrated wiring conduit in every panel and no internal plaster boarding required. When using the 4Wall external panel, you are also able to render straight onto the panel or use brick slips, timber or other cladding products to give a slim, finished wall with an excellent thermal and airtightness performance. The 4Wall system requires NO membranes (inside or outside) to achieve its high level of performance. Zero thermal bridging in the dwelling.